By stimulating the body as well as the mind, we strive to create experiences that develop a greater connection with ourselves, those around us, and the world. Our main event is every Wednesday at 7:30 pm, and features an intense yoga sweat session followed by a topic-based group discussion. 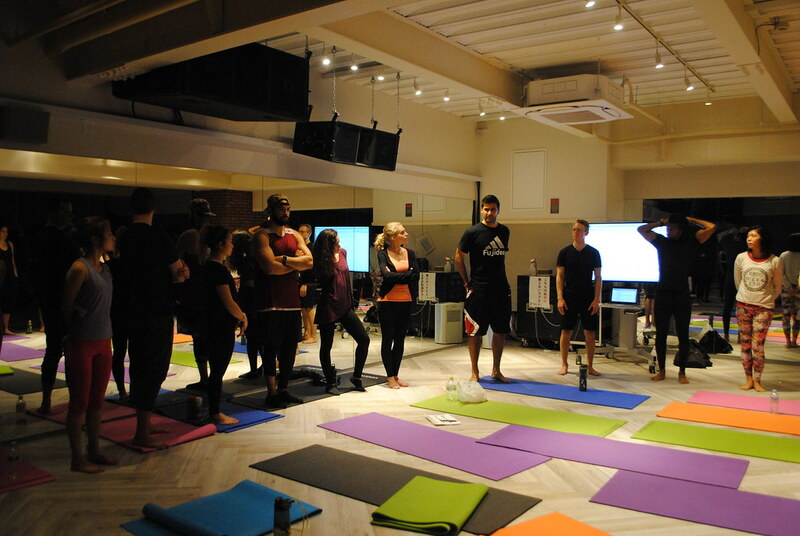 We also host open community stretching & meditation sessions and educational workshops. Past workshops have included nutrition, goal setting and the ENNEAGRAM personality test. 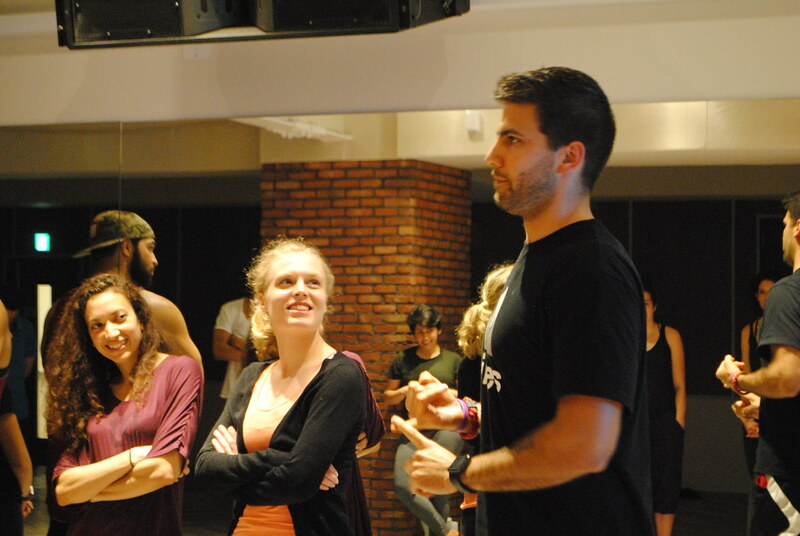 All Body & Mind activities are meant to be an open platform for those that wish to share their passion with others. If you you’d like to lead a discussion, workshop or talk, feel free to let one of the organizers know! Note: Event pages are usually posted several days in advance and can have limited capacity. Yoga is an activity that develops the mind, body and spirit. 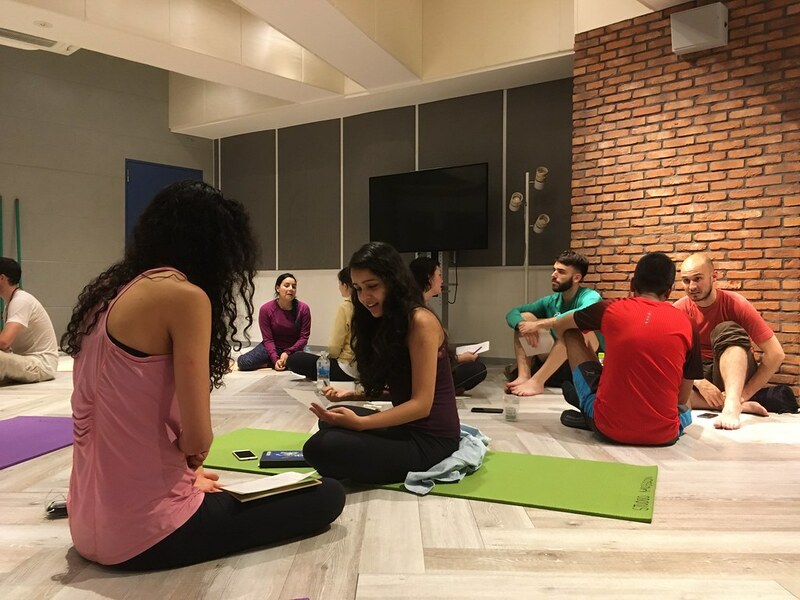 “Yoga: Body & Mind” focuses on developing the body by combining yoga, HIIT calisthenics, and rhythmic cardio to upbeat music, then stimulates the mind through weekly topic-based group discussions. 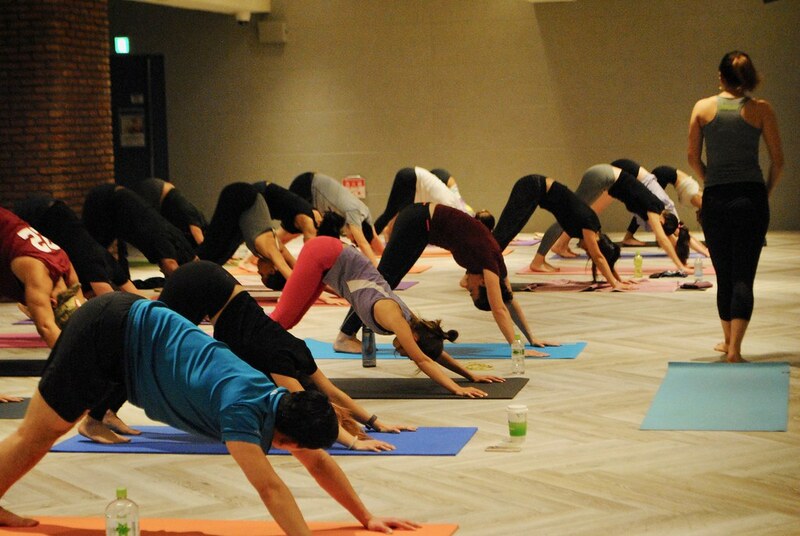 If you’re looking for a yoga class that doubles as an intense sweat session (yes, there will be squats, push-ups, ab workouts, etc), and enjoy intellectual discussions with others, come join us! Get yo sweat on! Namaste. 7:15 – Recommended arrival time in order to rent a mat, change clothes and find the room. There hasn’t been a single yoga session with Miyu that I haven’t enjoyed. The class is beginner friendly but still leaves veteran yogis feeling satisfied. A combination of vinyasa and light calisthenics; a great way to increase flexibility and joint mobility on your recovery days from the gym or sports. Plus it’s affordable. 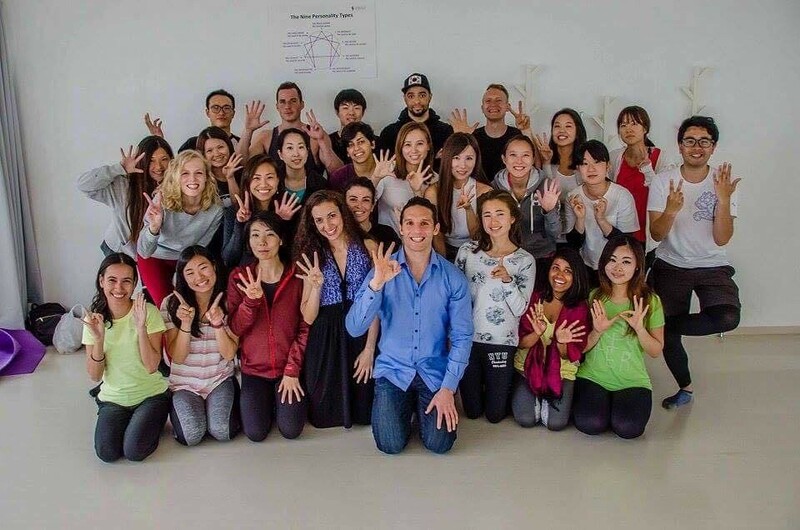 Good luck finding a better class in Tokyo at this price. 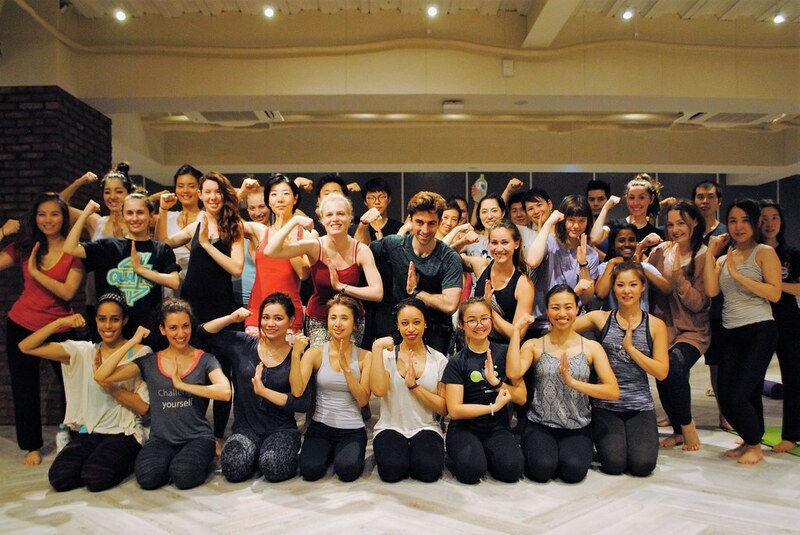 “There are almost no words to describe the experience I have when I attend Miyu’s SOGO yoga class… likely because she defies an earthly existence. 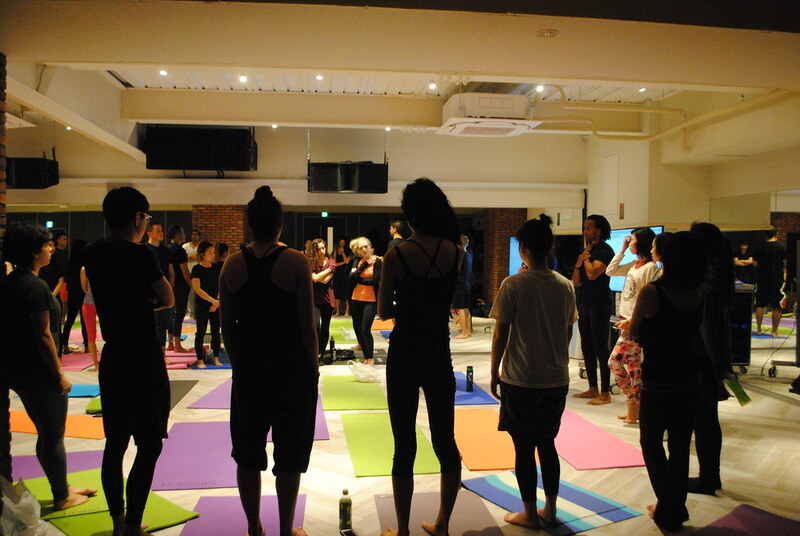 My first ever yoga class and my first ever yoga instructor. I might be a yoga amateur but I found a perfect match through her class. Abs exercises, squats, push-ups amongst other body weight exercises she incorporates during the course of each yoga session is what makes her yoga class different and challenging from other yoga classes. Absolutely PERFECT.